Can’t keep up with all the household chores? Betenbough Homes shares unique cleaning tips to help keep items in the home fresh and clean. 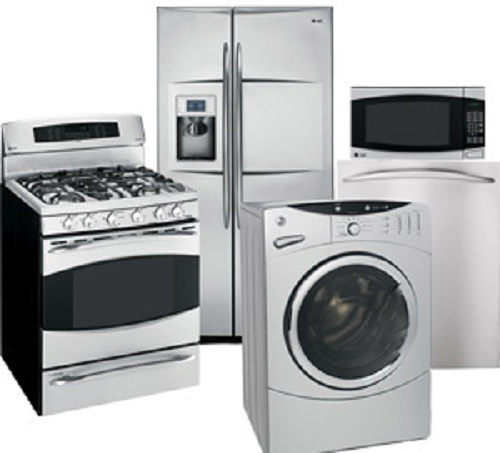 Do your stainless steel appliances show water spots easily? Eliminate the water spots by using a damp cloth dipped in rubbing alcohol. Having trouble with grease marks on chrome burner rings? 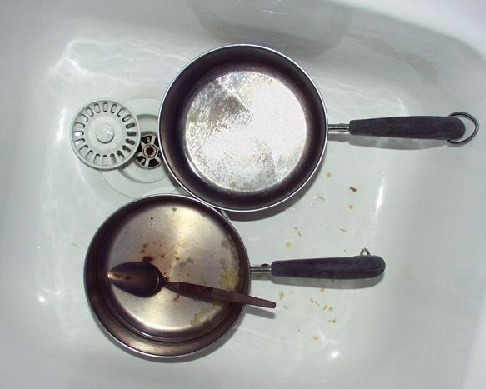 Soak them in ammonia for several hours, then use a kitchen scrubber after and see the difference. 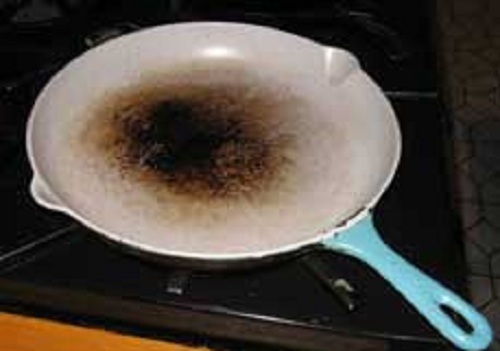 Burn one of your enamel pans? No need to worry. Sprinkle two tablespoons lemon juice and one tablespoon salt on it. Let it sit for an hour, then gently rub it with a scrubber. Does the refrigerator need deodorizing and cleaning? 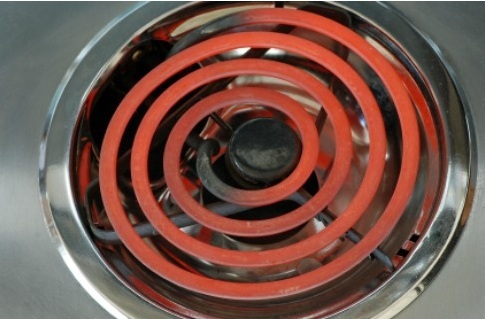 Use three tablespoons baking soda with one quart warm water, and wipe it dry using a cloth. 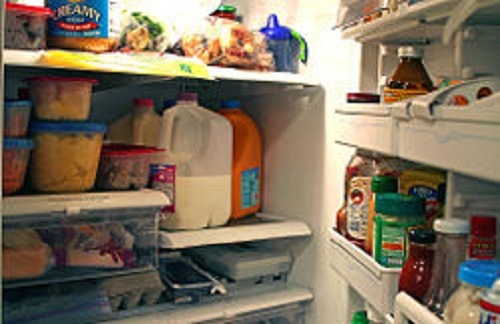 White household vinegar is also an easy way to wipe down the walls and shelves inside the fridge. Save time and use a brass brush when scraping pots and pans. It helps break up grease and grime in no time. 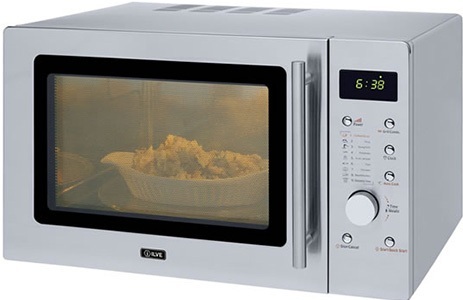 Time to thoroughly clean the microwave? In a microwave safe bowl, add two tablespoons lemon juice to a cup of water. For approximately five minutes in the microwave, the mixture will boil over. Then, wipe the inside with a kitchen scrubber to remove the mess and stains.